Great hunt @raghwendra When I did my scuba license I had some cramps and I think, this gadget would help you to get out of the waters, when you don't have any power anymore! Informative hunt and good layout! wow this thing is really awesome! BladeFish 5000 is great. 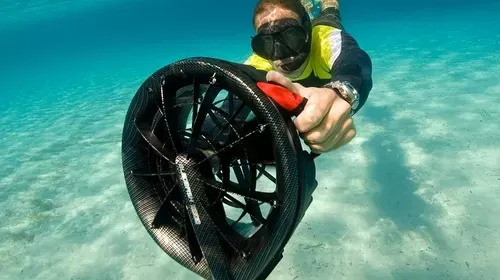 Its design is so lovely and sleek it really is helpful and prefect for scuba diving. I love it. BladeFish 5000 helps a lot. Great hunt and good luck! It is a must for divers. You can use fast speed when swimming under water. It looks like it's clean and safe. The price will be an important point of purchasing judgment. yes @onlyforyou....with this thing divers can swim tirelessly for more time. and it can be operated underwater for 70-120 mins is a great feature along with the depth it can withstand. nice hunt. Diving with this seems really fun. I would like to try it one day. Great hunt @raghwendra! 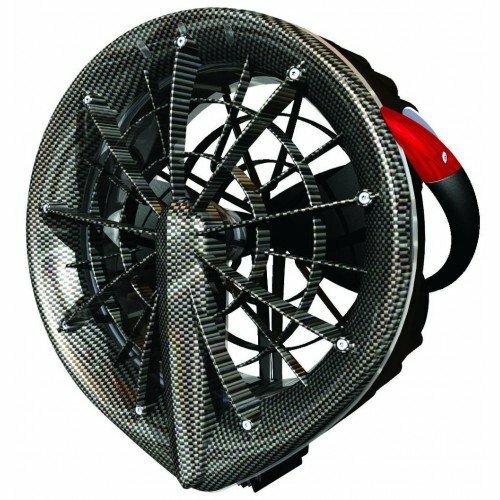 Bladefish 5000 looks like avery useful product for divers. I would like to experience it. Perfect hunt.